Mom For A Deal: Rare 55¢ Off 2 Dozen Eggs, Any Brand! Rare 55¢ Off 2 Dozen Eggs, Any Brand! Incredible Edible Egg is offering up a rare coupon to their Facebook Fans, 55¢ off 2 Dozen Eggs, ANY brand! 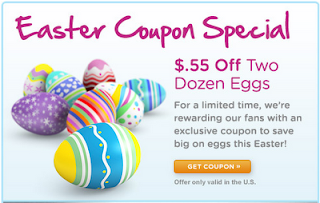 This coupon comes just in time for Easter Egg dying. 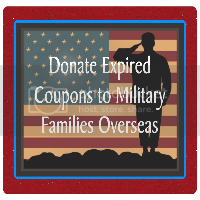 I would print it now before it's gone.